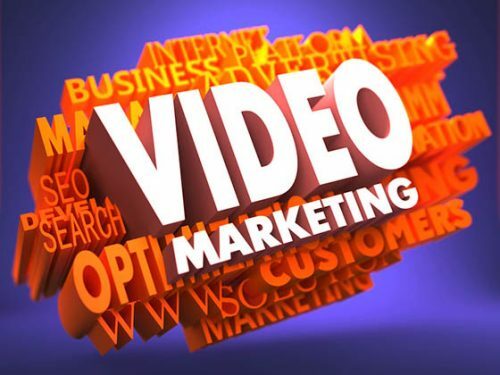 According to the study, the average US business will spend $20,000 on video marketing. The study used voluntary, anonymous responses from 545 marketing directors at all sizes of businesses. The study found that videos are typically aimed at millennials which are the first digitally native generation as well as teenagers. 60% of businesses said they spend more than 25% of their marketing dollars on video. A majority, some 64%, of the companies surveyed said they produce their videos internally. A growing percentage of video is viewed on social media including Facebook, YouTube, Instagram, Musical.ly, Twitter, and Snapchat. Consumers under the age of 35 prefer to receive their information through video. Another trend is the growth of smart phones as the preferred device. Jim Louderback, the CEO of VidCon believes that for advertisers YouTube is the most important video platform, followed by Facebook. He also predicts that live video and virtual reality will eventually become more dominant. The study found businesses are more concerned about the speed of video production than price. The report from Magisto is to be the first of three they plan to release this year. The second will report to focus on where the $135 Billion is being spent. The third will focus on how consumers react to these videos. Magisto makes a web-based video editing tool for iOS and Android. It is powered by A.I. machine intelligence.